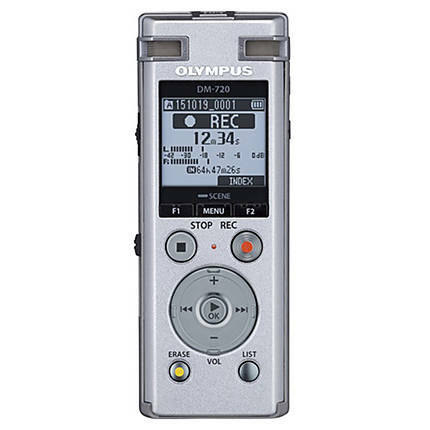 The Olympus DM-720 Digital Recorder lets you obtain high-quality audio results. 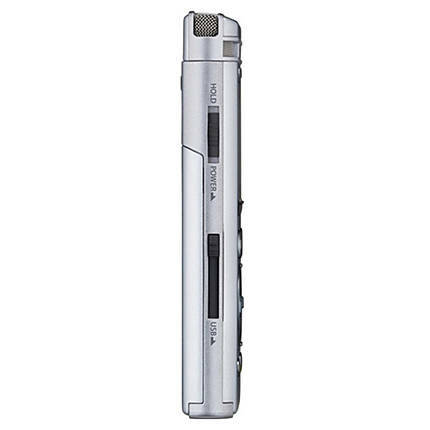 It records a 24-bit sound in PCM and MP3 compression formats using the Tresmic three-microphone system. 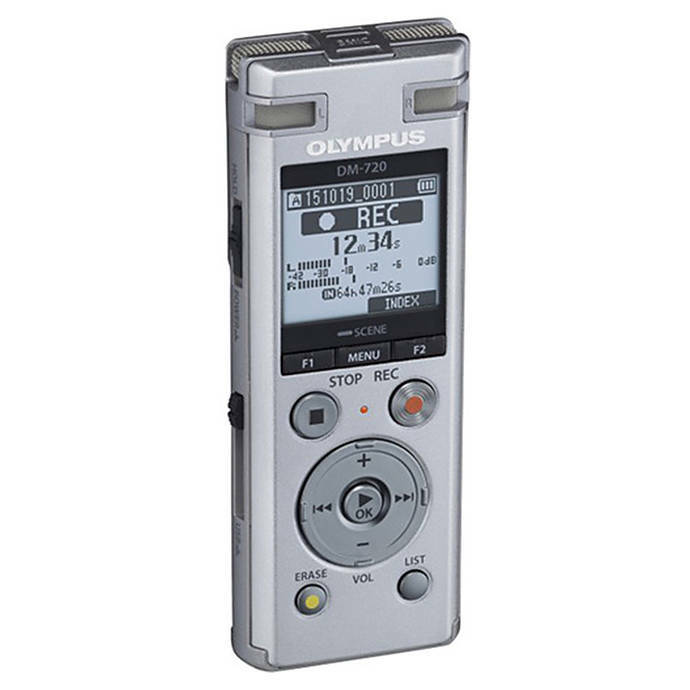 The intelligent auto mode balances the sensitivity of the input level in real time to deliver consistent results. 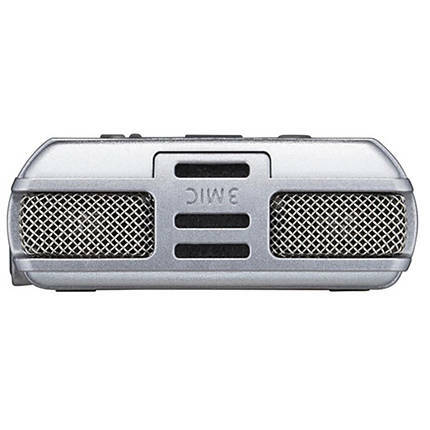 Thanks to the on-board low-cut filter, the instantiated frequencies, which are lower than 300 Hz, are reduced to improve audio quality. 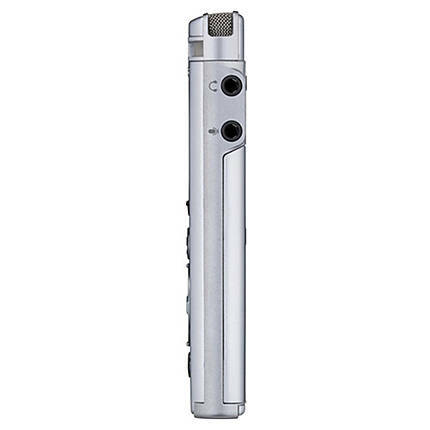 Moreover, its noise-cancelling feature gets rid of the unwanted ambient sound. The voice playback function skips to the part in the track where vocal content present to save time. 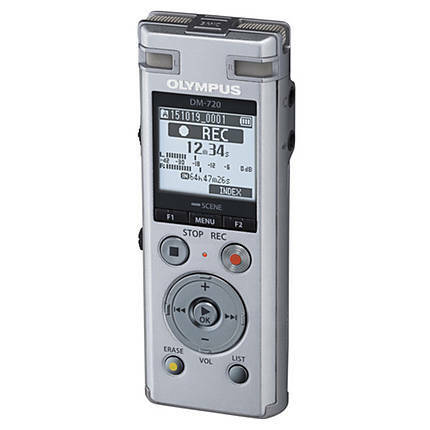 When you enable the transcription mode, the recorder automatically rewinds three seconds after you press the stop button so that you can check the end of your recording. 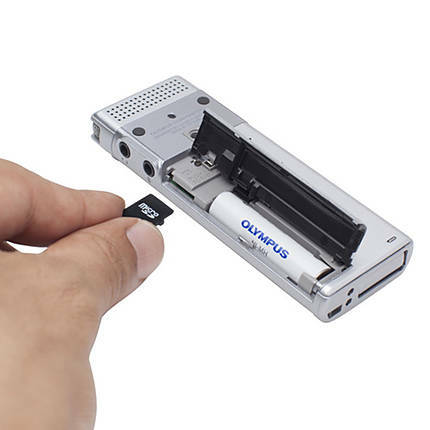 The recorder also includes other features such as file editing, voice guidance, and auto voice balancer to facilitate the overall operation. 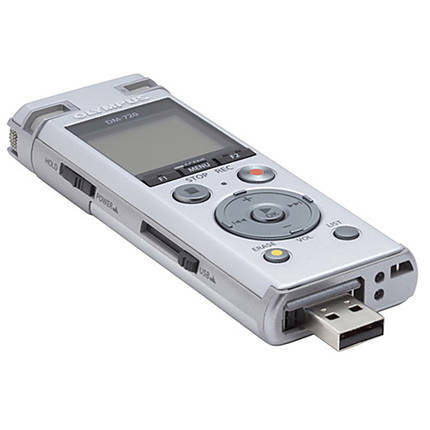 You can transfer the recorded files to your desktop via the recorder's USB port. 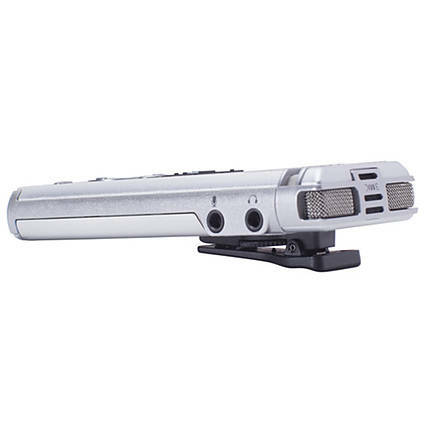 The included clip-stand attachment allows you to mount the recorder on your notebook or pocket. 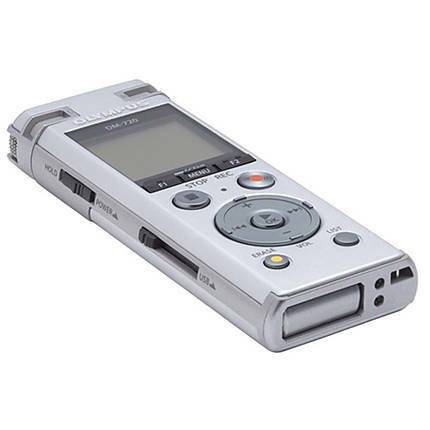 On a fresh AAA battery, the recorder provides up to 52 hours of recording and 35 hours of playback.